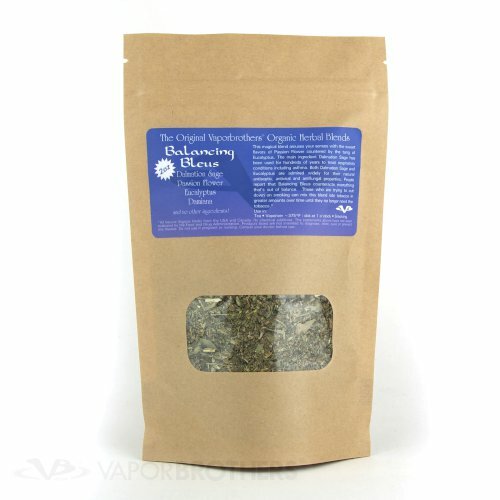 Vaporbrothers has crafted herbal blends for vaporizing, tea or smoking since 1999. 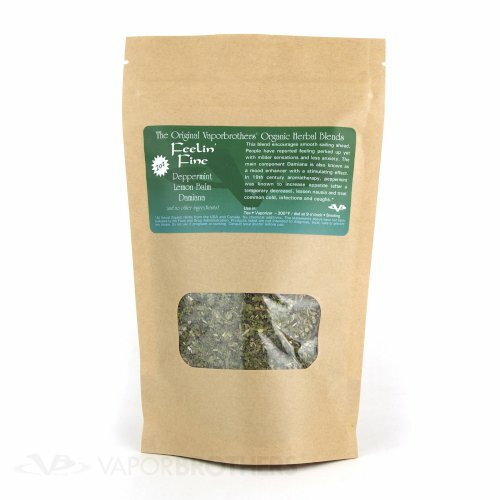 We use only organic certified herbs like Damiana, Dalmation Sage and Passion Flower. We don't add anything to the herbs but the contents on the label. 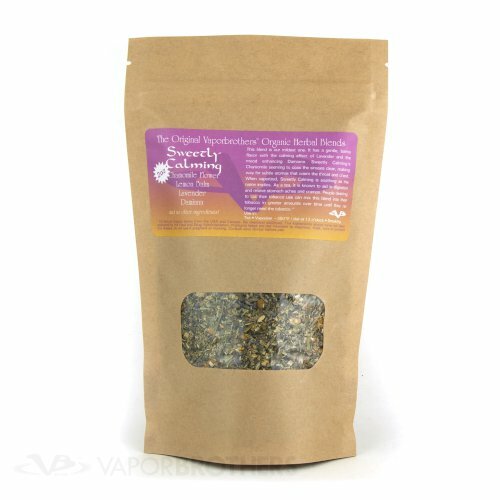 People report that by gradually replacing tobacco with our herbal blends, they've were able to cut down or step off of smoking entirely. 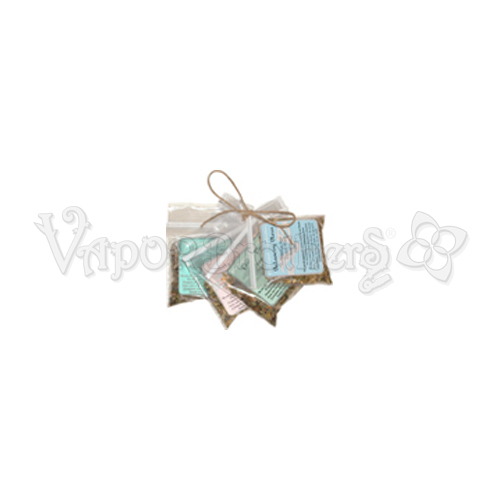 2 oz (60g) Resealable Zipper Pouches. 100% pure plant material. No processing or additives. 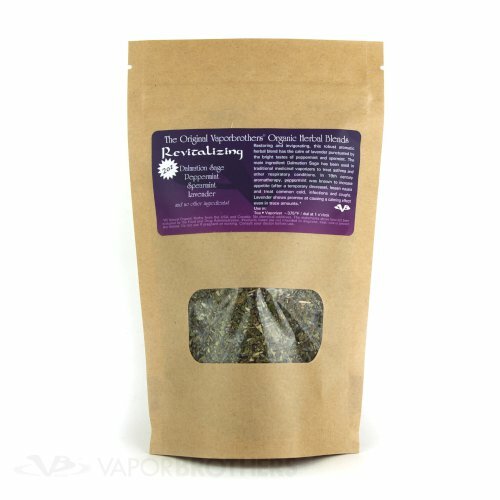 Check out our supplier Mountain Rose Herbs' Organic Certificate and Kosher Certificate.